You are currently browsing the tag archive for the ‘animals’ tag. When Ducky and the gang got to the local spa, they could not believe what they saw! 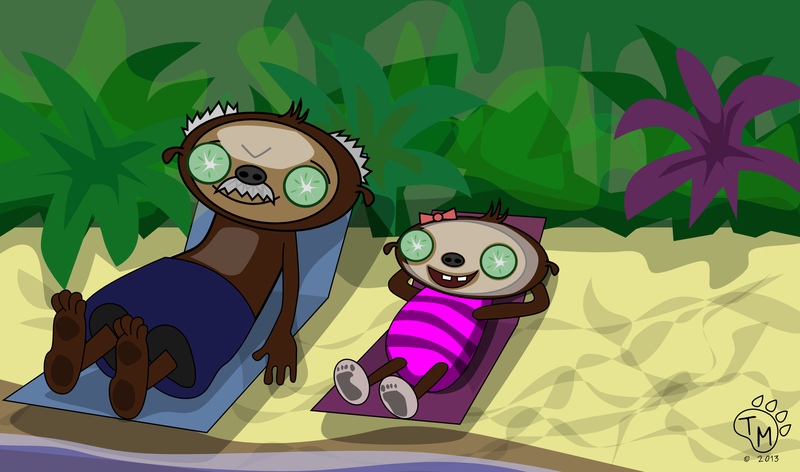 Abigail and her dad, Mr. Sloth, who they first met on a past adventure, were laying on the beach soaking up some sun with cucumber slices covering their eyes. “This is the life, my dear. Who would have thought we would crash into paradise,” Mr. Sloth said, as he sipped his lemonade. Abigail agreed. “WHAT!?! You guys are doing better than we are. 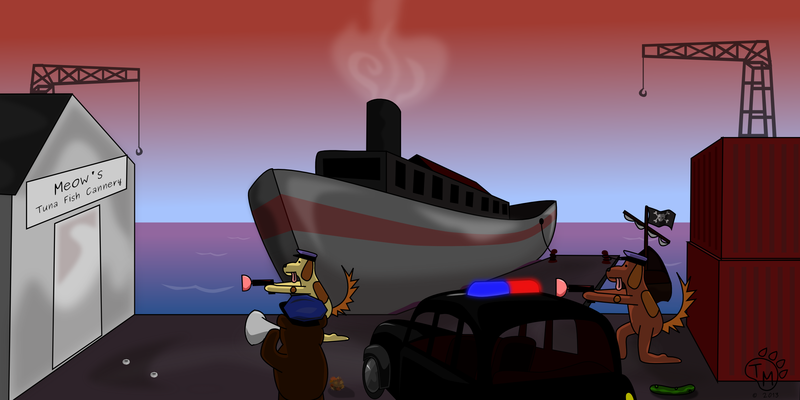 We are suppose to be rescuing you!” Ducky asked in an annoyed tone. “Well you see. Everything was going according to plan. I was hired to fly some crates of party supplies to India for Edgor’s cousin’s nephew’s best friend’s wedding. After dropping off the crates, we received orders to conduct a 3D topographical scan of the local mountain range. Once we got close, our auto pilot took over. We were trying to regain control when a storm hit. But we couldn’t. It was so strange. 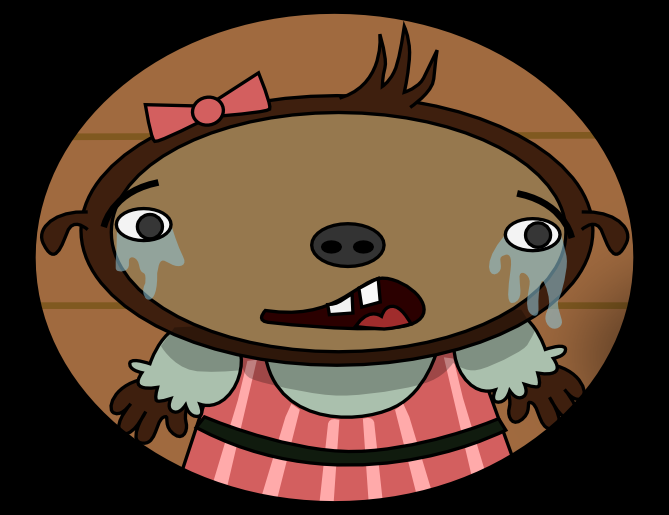 I still don’t understand what went wrong.” Mr. Sloth said as he shook his head. 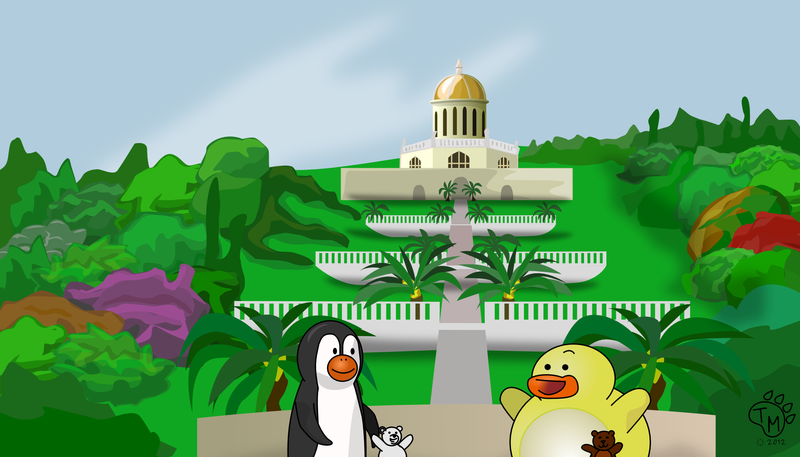 Ducky and Pembleton called for an emergency meeting of the Animal Adventurer’s Society. 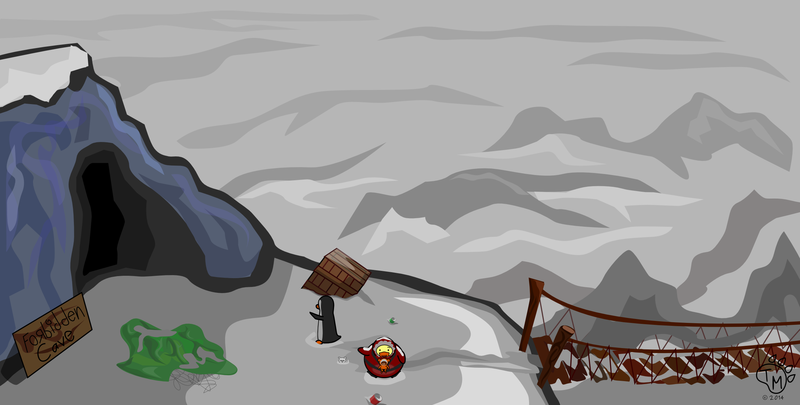 Something had happened over the Himalayan mountains and some animals needed their help. Members of the society hung on every word as Pembleton briefed them on the dire situation. “I know we don’t have a lot of details, but we have to help them,” Pembleton concluded. 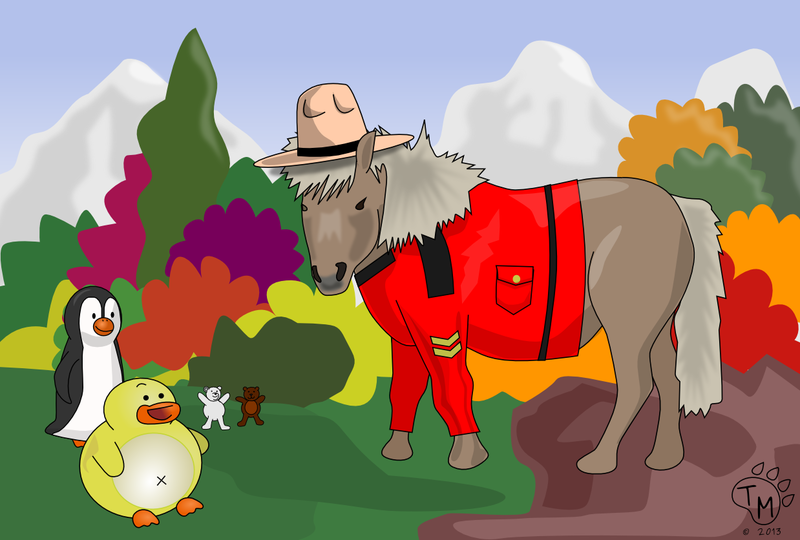 Ducky and the gang are currently exploring the Canadian North for a couple of weeks. They will be spending some time in the Montreal area and hopefully meeting new friends. One of the first friends they have met is Marty the Mounty, a Canadian pony and officer of the law. He will be showing Ducky and the gang the ropes as they acclimate to their new home away from home. Aye, what would you like to know a-boot Canada? 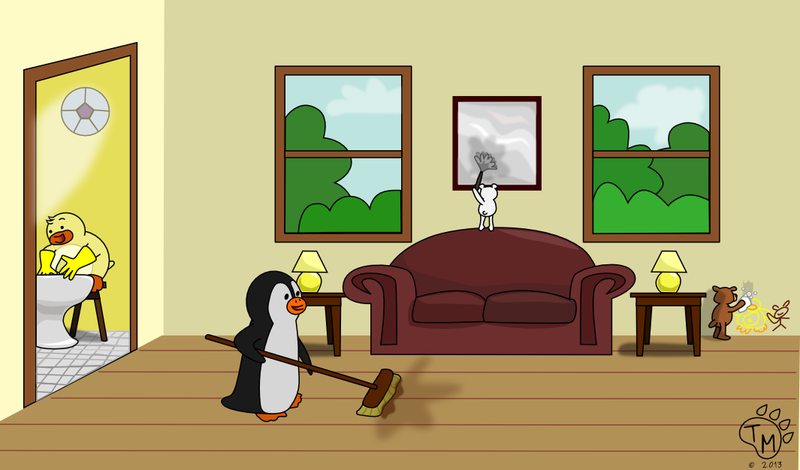 Summer vacation is coming to an end and before the gang goes back to school, they decided to clean up the house. At first Ducky didn’t want to. He thought it would be too much work, but Pembleton convinced him. “If we all pitched in and work together, it won’t be too hard,” Pembleton said as he got out the cleaning supplies. Ducky cleaned the bathroom, while the rest of the gang focused on the family room. It was a big job, but the cookies afterwards were worth it. “Who put Cheerios in the toilet?” Ducky asked. Today at the beach Ducky found a bottle washed up on the shore. He heard a story about how people stranded on deserted islands sometimes put messages in bottles asking for someone to come and rescue them. Then Ducky thought, “maybe it’s a treasure map?” Ducky dusted the sand off the sides of the bottle and peered inside. “Ouch!” A baby crab bit his beak. The bottle didn’t contain any message at all. It was just a home for a baby crab. Ducky carefully put the bottle back where he found it and ran off to splash in the water. Ducky and the gang love to camp! Every summer they go out into the wilderness with their animal buddies and spend a couple of days enjoying nature. Pembleton is in charge of safety and packing the tent. While Ducky is in charge of the camp fire and meals. Ducky takes his job very seriously. He makes sure they have hot cocoa and smores every night and oatmeal for breakfast. After breakfast, Pembleton taught Ted and Blizzard how to properly put out a camp fire, which is very important before leaving a camp site. Then, they hit the trails. Once Captain One Mitten and his crew were in the pokey, the gang went home to reunite Mr. Sloth with his daughter, Abigail. Mrs. Cottontail invited everyone to stay for lunch. She was making vegetarian shepherd’s pie, one of Ducky’s favorites. During lunch, the phone rang. Mrs. Cottontail answered, “Hello…yes, he is here. One moment.” She turned to Pembleton and handed him the phone. After, a few yes ma’ams and a “We’d be delighted”. Pembleton hung up the phone. “That was Queen Pugglesworth. She wishes to present us with the medal of bravery and heroics for our job well done. We are invited to the palace this evening and all of our friends are invited too.” Pembleton announced with excitement. “Job well done!” said the Queen. Pembleton ran into the crown jewel exhibit just in time to see the robotic thief smash the bulletproof glass on the case containing the royal crown. Without hesitating Pembleton dove across the room and grabbed onto one of the robot’s legs to slow him down, but the robot was so strong that he just kept walking. When Ducky and Conrad made it into the room, Ducky grabbed Pembleton’s feet, and Conrad held on to one of Ducky’s feet. With all of their combined strength, they only managed to slow the robot. He just kept moving towards the window that he broke in through. Pembleton frantically pulled out some wires in the robots leg but it only made the robot move faster! Eventually they had to let the robot go. 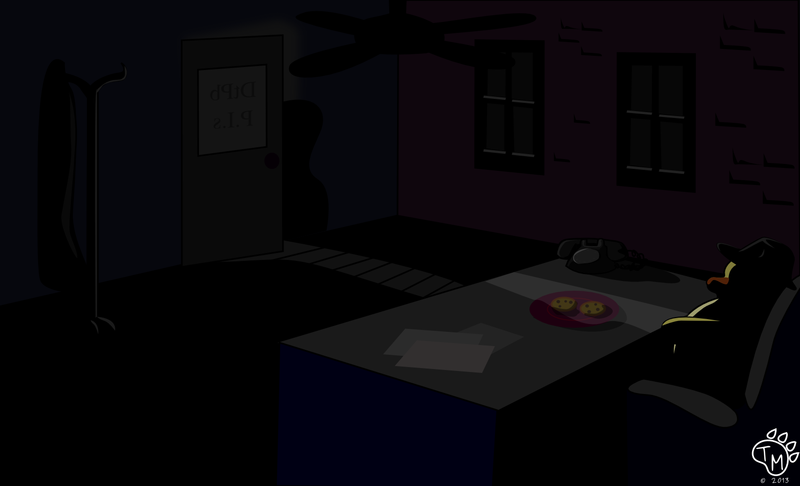 It jumped out the window and ran into the darkness of the night. 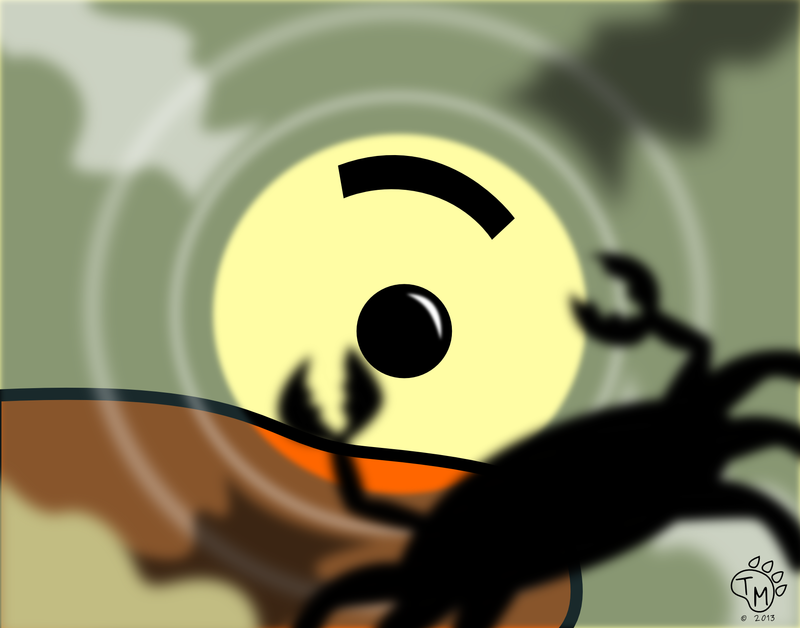 CRASH! A window in the crown jewels exhibit hall broke. The Cat Pirates had forced Mr. Sloth to reprogram his robot to steal the crown jewels. “I think a window just broke. Quick, we need to investigate.” Pembleton shouted. “What is your theory Pembleton?” asked Conrad. “Do you think a cucumber thief is involved?” Ducky asked. 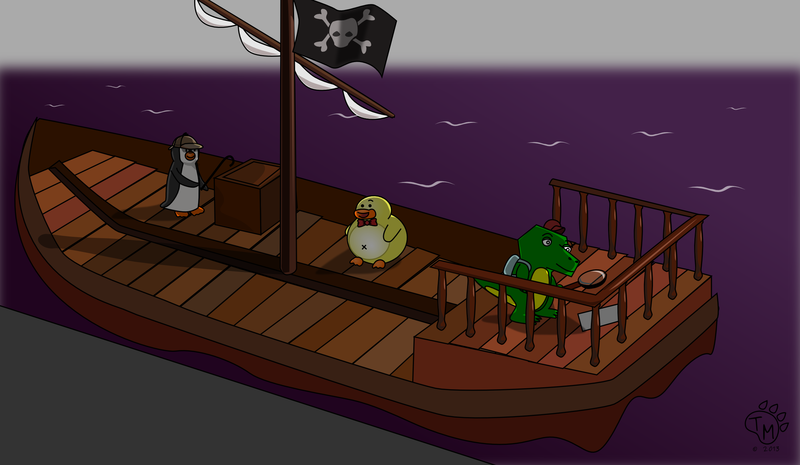 They went to investigate the pirate ship. They looked through every nook and cranny. Then Pembleton found a box. He used a crowbar to open it. Ducky tried to help and almost fell overboard. In the box, they found a bottle of ant-acids, some cans of tuna fish, some disguises, along with a couple of maps of London. While Pembleton examined the markings and notes on the maps, Conrad discovered a brochure. 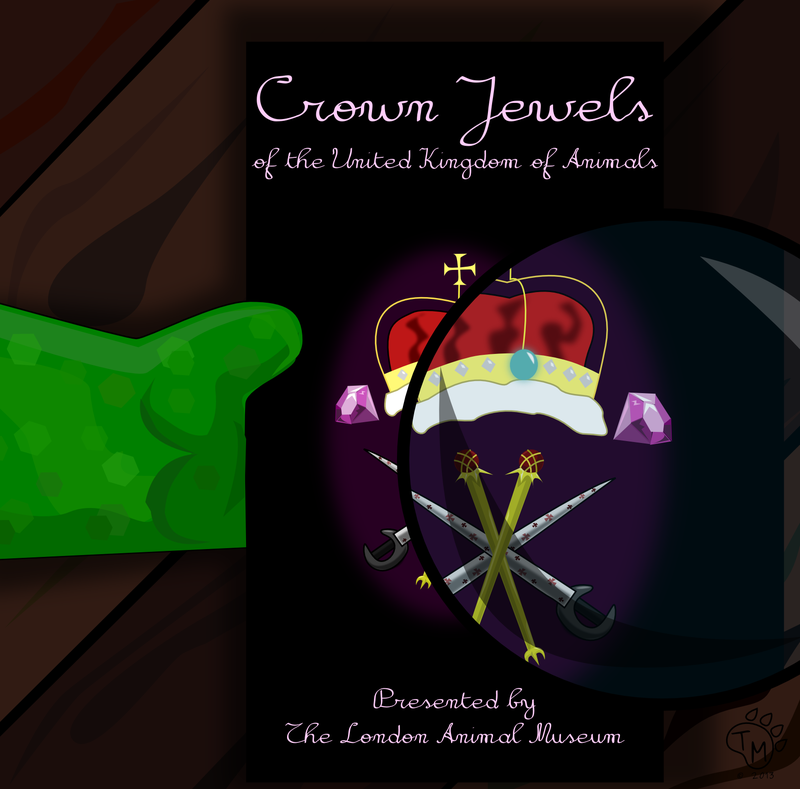 The brochure had information about an exhibit of the crown jewels at the London Animal Museum. “Finally that leaves our last clue. The tuna fish sandwich. This again confirms we are dealing with cats, but it also tells us their location. I know of this stinky, horrendous brand of tuna fish. It is canned right here in London at the docks. You can smell it from a kilometer a way. Once there, I’m sure my final prognosis will be confirmed,” said Pembleton. “What’s your final prognosis, Pembleton?” Ducky asked. “Just wait, Ducky. All in good time,” Pembleton replied. Mercury is the closest planet to the sun. It is called a terrestrial planet because it is mostly made of rock. Since the planet has almost no atmosphere it experiences extreme temperature fluctuations. One really cool things about Mercury is that the surface of the planet is covered in large and small craters from where thousands of meteors have struck the planet. Another strange thing about Mercury is that is year (the time it takes to travel around the sun) is shorter than its day (the time it takes for the planet to rotate around its axis). Pembleton thinks Mercury is pretty cool! What do you think? Ducky’s Mystery of the Desert Sands Movie! 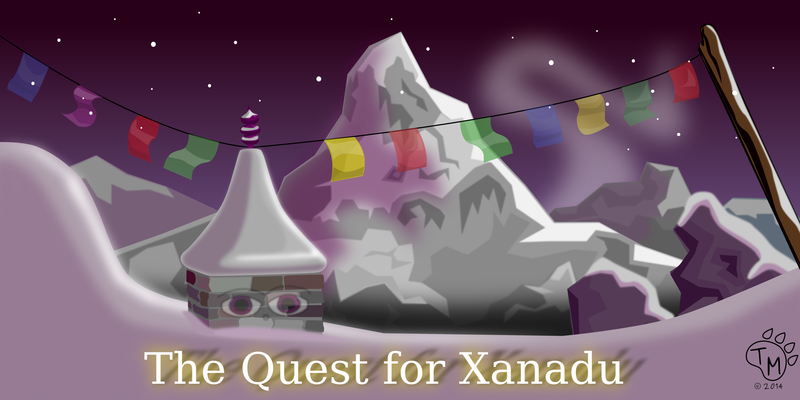 Thank you for joining us on our “Mystery of the Desert Sands” adventure.